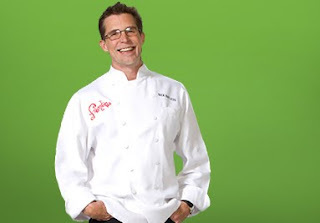 Rick Bayless won Top Chef Masters with his masterful storytelling of his career as a chef and his love affair with Mexican cuisine. Out of all the wonderful meals, his was the one I would have wanted to try the most. I'll miss Top Chef Masters, but the premiere of Top Chef Las Vegas got me excited!